We’ve partnered with Mercedes-Benz since 2005 and continue to provide them with comprehensive service and seamless support today. 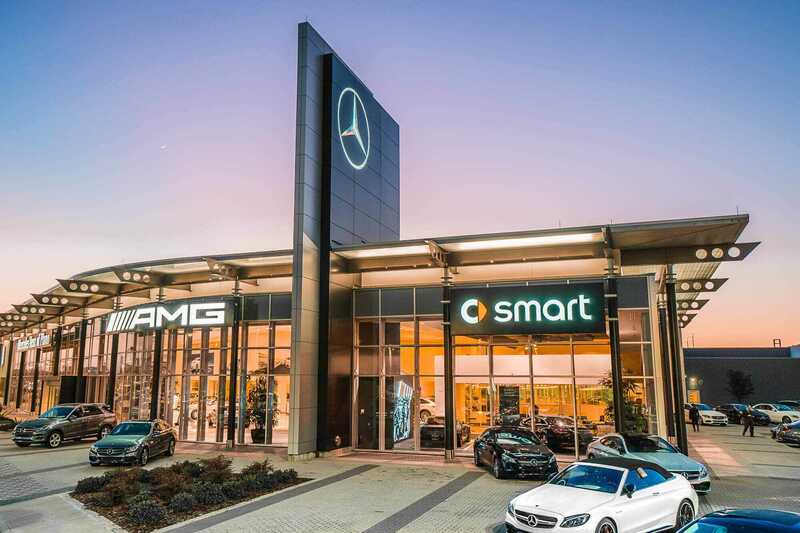 We started out as just a signage provider, but through our demonstrated expertise and high-quality service, we are now the sole provider of all Mercedes-Benz structural columns, ACM, architectural elements, painting and interior signage. 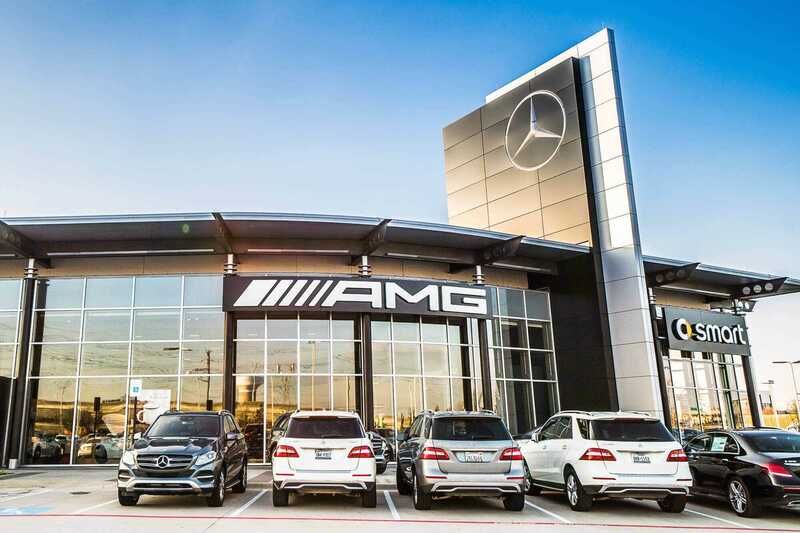 When Mercedes-Benz needed to execute the Autohaus conversion—updating all dealership elements from blue to black—they turned to us to lead the conversion of their 380 nationwide dealership locations. 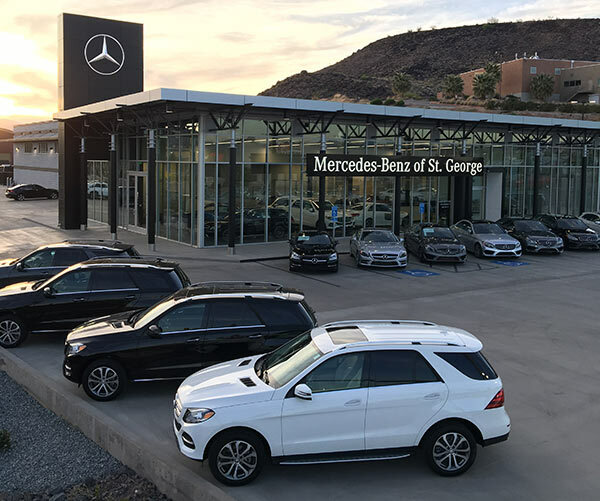 In addition to the color change, all existing lighting had to be converted from fluorescent to LED, side LED accent lighting had to be added to the existing structure and, most significantly, the white Mercedes-Benz symbol needed to be replaced with a new chrome metalized logo. To get the job done, we used our existing engineering and past Autohaus conversion experience to develop the Autohaus2 retrofit program. The sign family was prototyped both in our production facility and the Mercdes-Benz USA headquarters for review and approval. 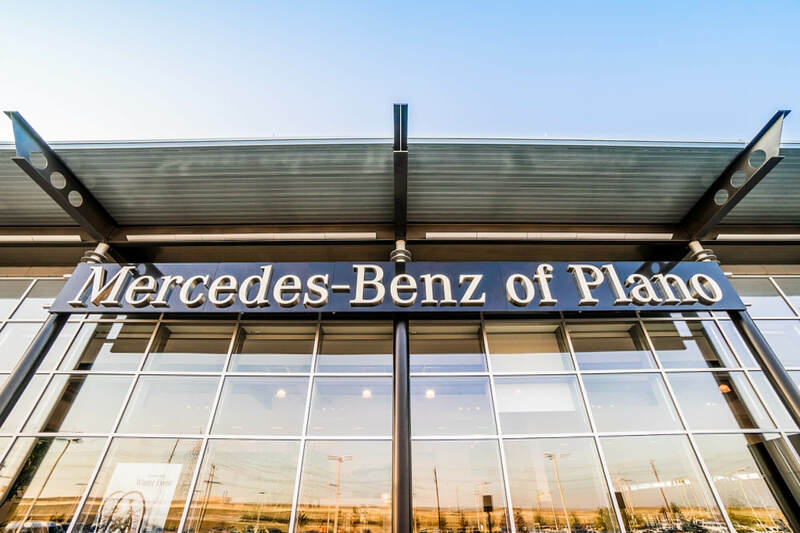 In addition, the retrofit program was designed to save costs for Mercedes-Benz dealers by using existing concrete footings, steel frame structures for ground mounted signs and 20’ to 60’ steel mounting tubes for all wall mounted dealer name panels. When pressure mounted to accelerate completion, we were able to double production in the final year of the conversion to meet customer needs.